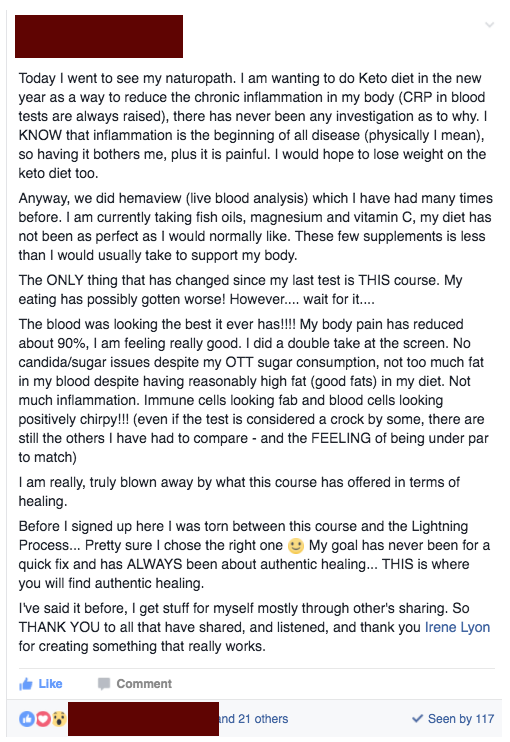 A participant in one of my programs improved her blood chemistry, decreased her pain by 90% and reduced her inflammation. 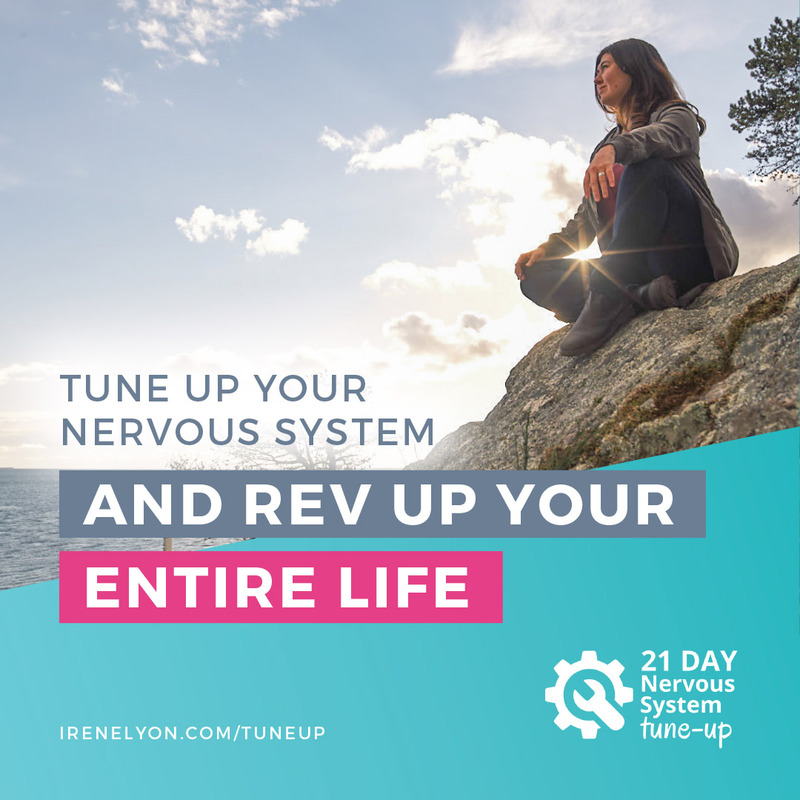 And she did it all by focusing on one thing: reducing the over-activation of the autonomic nervous system. “But what about eating healthy and exercising?”, you ask. Yes, those things are important and do help. But they still don’t inoculate you from the toxic stress that is trapped in your nervous system. Depression — one of the bigger ones. This is why it’s crucial that we choose a lifestyle that helps to mend past hurts and traumas from a *NERVOUS SYSTEM* perspective. From my experience, learning the language of your nervous system so you can diffuse stressors as they come in (AND release old stressors from the past) is an essential part of prevention and healing, my friends. Your body is designed to respond to stressors and stimuli. It wants to keep you safe. It does that by releasing stress chemicals when the situation calls for it (or seems to call for it). Two of our main stress chemicals are adrenaline and cortisol (both produced by your adrenal glands). Those chemicals get sent to deal with stressors that can be external, internal, good, bad, traumatic, toxic, etc. It might be a tiger coming at you, or a knife that slips out of your fingers headed for your bare feet. Perhaps the abusive teacher, the bullying sister, or the drunken stepfather. It might also be a perceived threat. This could be a colourful memory of being attacked by a dog that sparks up your stress physiology whenever you hear a dog bark – even if the dog (the “stressor”) isn’t actually barking at you. And then there’s what the human animal is really good at: constant worrying about deadlines, to-do lists, what to wear for a date, etc. When you go into this version of stress – also known as a psychosomatic reaction – your spiraling thoughts result in a REAL body readiness to fight or flee. All of these threats (and perceived threats) trigger the body to release a stress chemical, so you can deal with the threat. If we think about the dropped knife example, that happens on a one-off basis. Our body responds swiftly to said stress. The knife missed our bare toes. We calm down. Case closed. In such quick stress reactions, the body is mostly using adrenaline and noradrenaline (also known as epinephrine/norepinephrine) to prepare the body to fight and flee – to attack and preserve life at all expense. If the scary thing stops, the chemical reaction inside your body will be over in about 8 minutes, and your system will return to normal. However, if you KEEP SCARING YOURSELF, your body will keep giving you little spikes of adrenaline. (For example, you dropped the knife half an hour ago, but you keep imagining what could have happened.) This is tiring for your adrenal glands and for other body organs and systems that then have to deal with the adrenaline. The key is to learn how to release those scary moments and adrenaline-inducing stressors once you no longer need adrenaline’s help to pull your bare toes away from that falling knife. But what about ongoing stress? 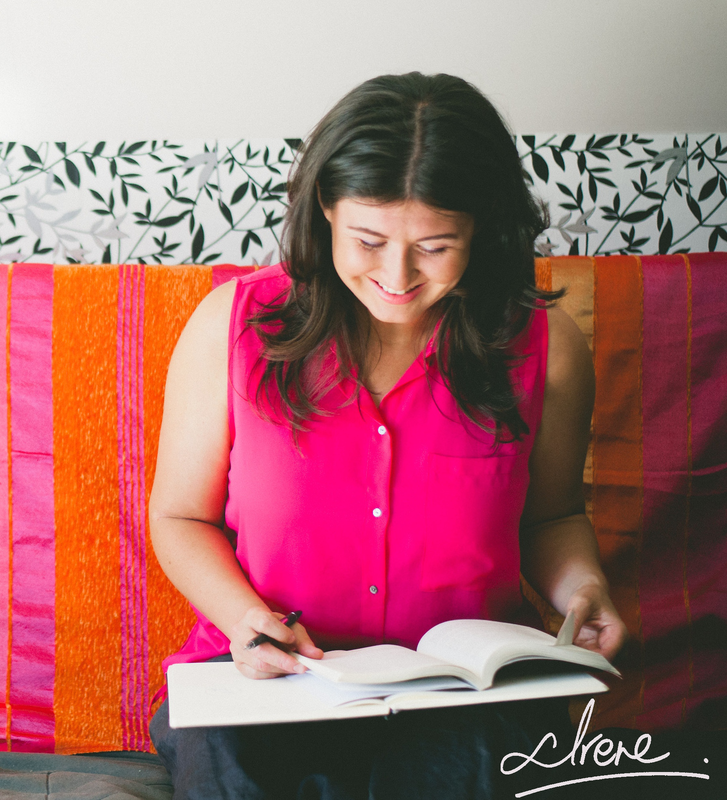 It could be that abusive teacher that we have to be with daily, or the sibling that bullies us, or the parent that is unsafe or mentally unwell, or a dangerous war zone we’re living in – all situations where we can’t escape and we are rendered helpless. It fits the bill perfectly. Cortisol is long-acting (24 hours), because its organic nature is steroidal. It gets into our cells, our DNA, and alters it for the long haul. However, when cortisol is doing more than it’s supposed to, it messes with our immune system – making over-reactive, as is in the case of autoimmune disease, or it will weaken our immune system and make us more vulnerable to infections and viruses (such as the common cold). Often, a person will have both: they have a body that attacks itself, but they’ll also suffer from a lot of bugs and things like cuts take longer to heal. Memory loss and the capacity to transfer short-term memory to long-term in the part of the brain called the hippocampus is also linked to this toxic chemical, as is diabetes. And for those who are dealing with illnesses like chronic anxiety disorders, depression, chronic fatigue, fibromyalgia and other autoimmune disorders – their cortisol tanks are either used up or simply no longer able to function well. It’s no coincidence then, that early childhood abuse and adversity is constantly being connected to debilitating chronic illnesses post-childhood. If a person grows up in a constantly stressful environment, their cortisol likely either was depleted a long time ago or is still constantly turned on, or it’s a bit of both and all over the place. What happens when you’re able to manage stress? Less cortisol is being pumped around in the blood, which means less chemical toxicity to the body’s organs and the brain. Of course we need cortisol to be released at specific times of the day, but we don’t want it on 24/7. Basically, if you’re able to help your nervous system calm down on the release of adrenaline and cortisol (i.e. stop scaring yourself and release past traumas), then it gives your body a chance to start to heal – for real. The immune system comes back online in a positive way. Great. So what can you do? First and foremost, learn how to recognize when you are IN a stress response state. (Because if you don’t, you’ll often spiral and scare yourself into an even more adrenalized state.) If you’re able to recognize when your system gets triggered, you can use that as a cue to stop the stress and allow the system to come down. When you’ve calmed down, it’s easier to keep from scaring yourself into more stress. Less scaring yourself means more healing and long-term vitality. This means rewiring patterns of activation (or survival instincts) in the nervous system is vital. That’s why it is essential for us to learn the language of our stress responses and our nervous system – so we can get out of this response when it mounts. When we can get ahead of our stress responses and not continually simmer and bathe in stress toxicity, we slow down our aging process by reducing the wear and tear on our bodily systems. I believe this is the way forward with medicine and wellness – we must come back to our natural capacities to heal ourselves. To become our own medicine. This isn’t something that can happen overnight, or even in a few weeks. For many of us that have been in this toxic stress soup for decades, we need to take our time to learn this stuff and practice even knowing how to listen to our stress chemistry. But the good news is that when we can do this, we have this skill FOR LIFE!!!! ** Check out the work of Kathy Kain and her life’s work Somatic Practice HERE. Kathy’s work has been a major influence in my private practice, online programs and in my own ability to keep a high level of activity in my pro and personal life, without succumbing to burnout or sickness.